MS Foundations Pvt Ltd has 20+ reviews for other Apartments. 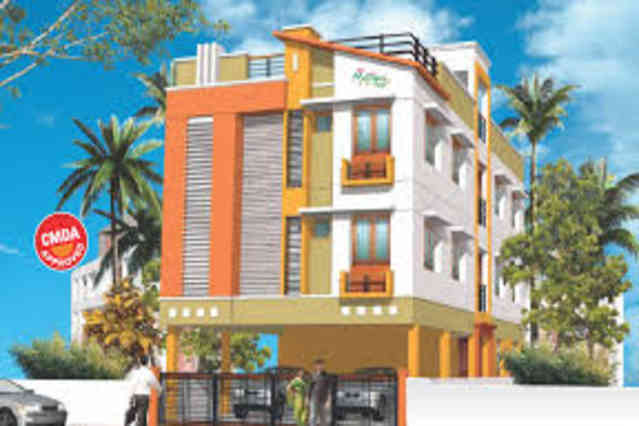 “MS Foundations” is one of the leading real estate developer’s in Chennai. “MS Foundations” trademark panache is reflected in the fine colossal structures it has built. These hallmark creations have been inspired from world architecture. Magic infused with technical know-how is what happens when “MS Foundations” starts working on a project. Our homes are designed keeping in mind the contemporary trends. “MS Foundations” offer world class facilities and are equipped with all the indispensible modern amenities. You receive all the benefits of living in a gated community with our housing projects. Our motto is “Strive for excellence” and our projects bear testimony to the fact that we always stick to it. Customer is the king and it’s our job to give him that lavish experience. We value and cherish our relationship with the customer. We ensure that it’s a smooth journey for the customer right from selecting the house to the after sale services. We make life easy! Let not your dream home remain a mere dream.